Minimalism, an art trend that emerged in New York around 1960, introduced a systematic approach to art making that included radically simplified form, repetition, seriality, and modularity. Over the years, these strategies proved extremely flexible and have been used by artists with a wide variety of goals, often distinct from the Minimalists’ original intent. 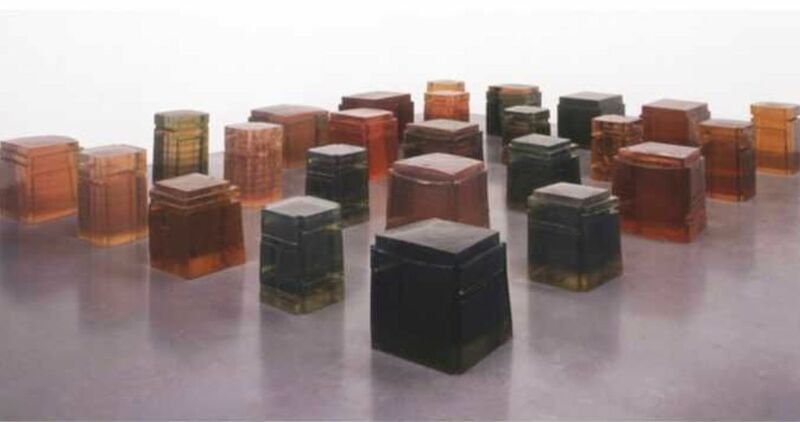 This lecture by Lynn Zelevansky, art historian, curator, writer and former director of Carnegie Museum of Art, looks at the ways in which Rachel Whiteread, an artist who came to the fore in the 1990s in London, has utilized the formal strategies associated with Minimalism to produce original work of visual acuity and emotional depth. This program is made possible by the Mary Strauss Women in the Arts Endowment. MetroTix sales end at 12:01am on the day of the event. On event day, tickets are available only on site at the Museum. There is a 6 ticket purchase limit. Click here to see the reserved seating chart for Farrell Auditorium.